The so-called Collections #1–5 represent a gargantuan, patched-together Frankenstein of rotting personal data. I’m scared. I have an account in this bank. We discovered several beauty camera apps (detected as AndroidOS_BadCamera.HRX) on Google Play that are capable of accessing remote ad configuration servers that can be used for malicious purposes. He had sole access to $190 million worth of customers’ crypto. Then he died. Unfortunately this could still happen on SAFE if good multi party signature systems aren’t created. 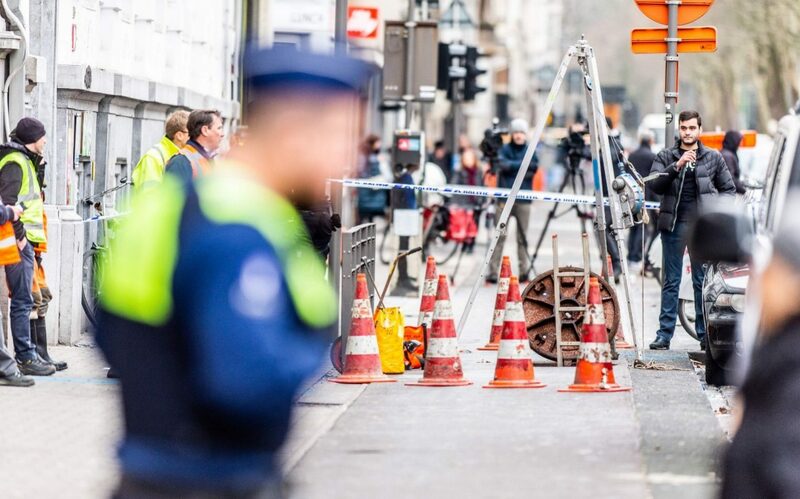 Thieves carried out a daring heist by burrowing tunnels up through the floor of a bank vault close to Antwerp’s diamond quarter, after risking their lives by crawling through sewage pipes. Don’t want to tempt fate by posting this on “Things that would not have happened on SAFE” … but I just did. No more partying like it's 2003-2015 on the social network. https://twitter.com/AssangeMrs now restored… Twitter having chosen to block it for no good reason. Mods think they are Gods in certain forums… and “other” interests interfering unwarranted. People need freedom to communicate and in the case of twitter more often brain dump random alsorts… from which then something substantial perhaps. Taking social media literally as so many snowflakes seem to, is rather missing the creative point of such tools. Norsk Hydro is still recovering from the attack, with one part of the company remaining "at a standstill". As for me, I welcome this change with open arms. Those videos are annoying af. I hope they include anti-vaxxers and will start banning flat-earther comments on space videos too. Nevertheless, I would be much happier for a way to select the people who do the filtering personally, and I hope that will be possible on the Safe Network. We’ll need some sort of recommendation system in place of the current echo chambers (courtesy of Facebook, et.al.) both to be informed of things we would be interested in and shielded from stuff we’d hate.